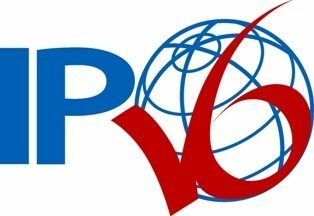 IPv6 Course is one of the Key Courses of IPCisco! If you want to learn IPv6 Concepts and IPv6 Protocols Detailly, You can Take IPv6 Course! In IPv6 Course, IPv6 Lessons will be explained detailly with Best Visuals and Network Topologies. In this course, you will learn the configuration of IPv6 on Cisco Mainly. But, you weill also experience IPv6 Configuration on Nokia, Juniper and Huawei devices. 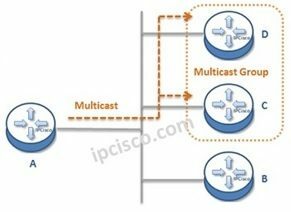 IP Multicast Course is the First Multi Vendor IP Multicast Course of the World! In this course, Multicast Lessons will be explained detailly with Best Visuals and Network Topologies. In this course, you will learn Multicast Protocols detailly and the configurations of Multicast Protocols Not Only on Cisco devices, but also on other three Network Vendor’s (Nokia, Juniper and Huawei) devices. Cisco Hands On Course is the Best Written Practical Configuration Course ever, that is prepared with Cisco Packet Tracer! In this course you can also Download Cisco Packet Tracer Configuration Files of the Lessons! Cisco Hands On Course is a Configuration Oriented course that will give you Hands on Experience for different Protocols and concepts on Cisco Routers and Switches. This course will be very efficient for your Network Certification Exams! Especially for their Lab Parts. Hey Buddy!, I found this information for you: "Key Courses". Here is the website link: https://ipcisco.com/key-courses/. Thank you.